Laketran offers free transfers along Local Routes 1-6 and Park-n-Ride Routes 10-13 at designated transfer locations and Greater Cleveland RTA connections. For a free transfer, ask your driver for a transfer when you pay your fare. Transfers are valid for two hours. Transfers are not valid on the same route from which the transfer was issued or for use on a return trip. Laketran and GCRTA have a reciprocal transfer agreement in place to assist riders in having regional access to high quality public transportation services. In 2000 and in 2005, Laketran was named the Best Small System in America by the American Public Transportation Association. In 2007, GCRTA received this honor for the Best Large System in America. Together, we strive to provide regional transportation services that are safe, affordable, and reliable. Shoregate Shopping Center, Laketran Routes 3 and 6 connect with GCRTA #30/39/39F. GCRTA #30 takes you to Louis Stokes-Windermere via E. 140. GCRTA #39/39F travels to Public Square via Lakeshore Blvd. At East 276th in Euclid, Laketran Route 2 connects with GCRTA #28 to Windermere Station. 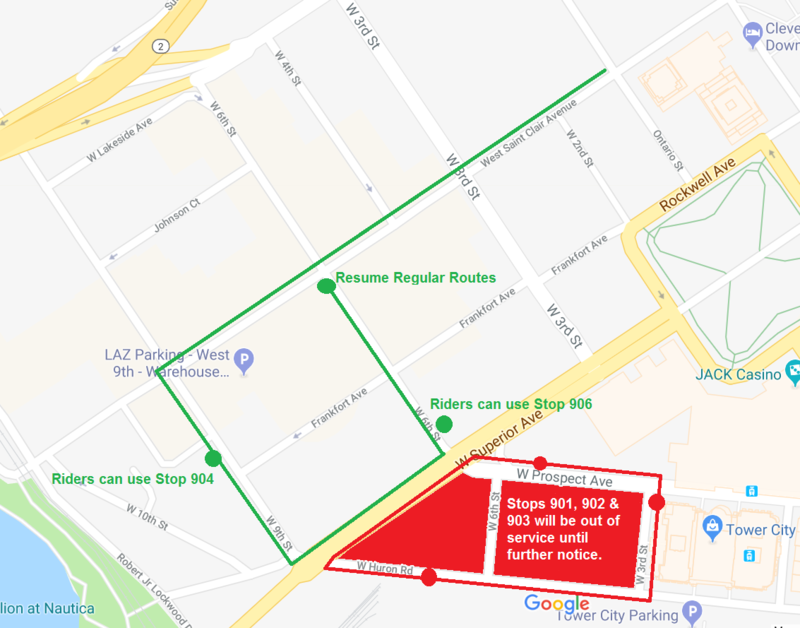 Commuters going to University Circle or other Cleveland destinations may transfer once from any Laketran cPark-n-Ride bus to GCRTA’s new HealthLine, or rapid lines at Tower City. Traveling westbound from Lake County, you must ask your Laketran driver for a transfer to RTA. Traveling eastbound into Lake County, you must ask your RTA driver for a non-valid fare receipt that serves as a transfer. For more information on Greater Cleveland RTA services, visit riderta.com.